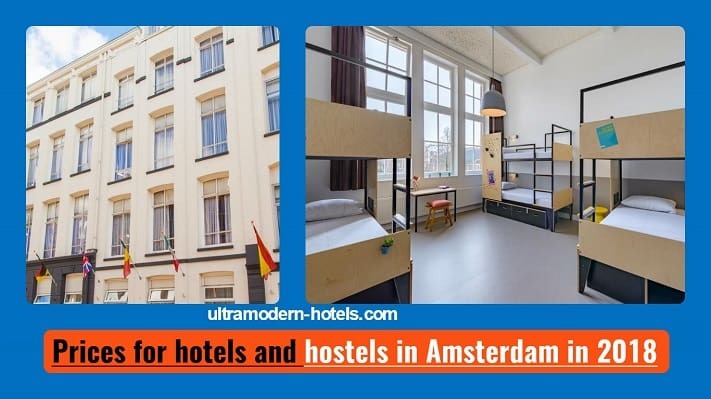 Amsterdam is the capital of the Netherlands and one of the most visited European cities among tourists. Each year the city is visited by 5 to 20 million tourists. 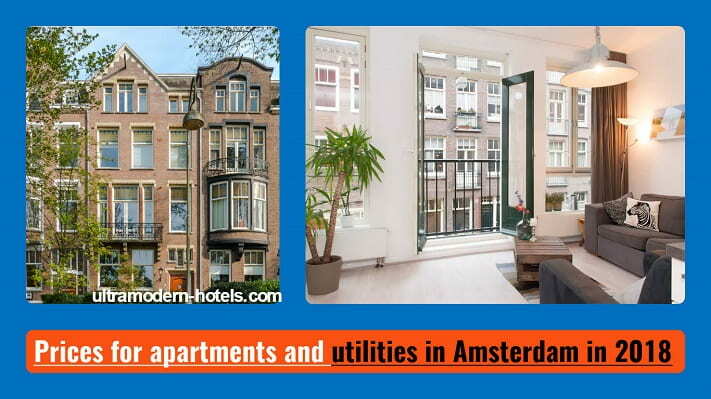 Many people think about moving to permanent residence in the Netherlands. 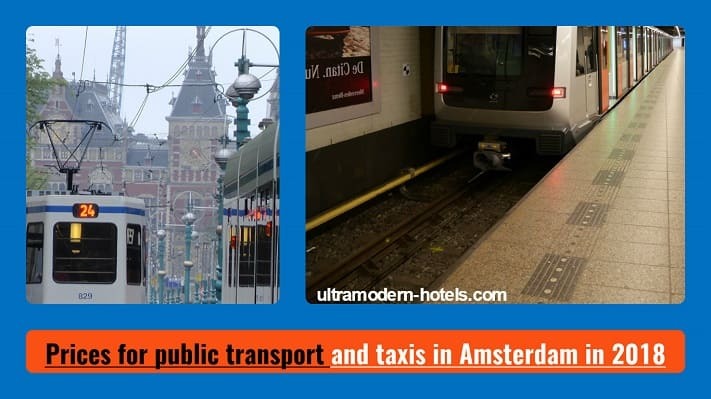 Therefore, in one article we will talk about the cost of living and prices in Amsterdam in 2018 for food, public transport, taxis, utilities, hotels, hostels, entertainment and apartment rental. 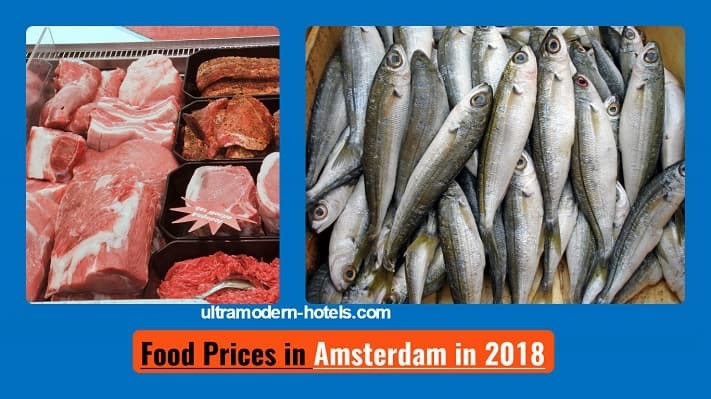 The average price of food in supermarkets Amsterdam in 2018: meat, fish, vegetables, fruits, alcohol, juice, bread, eggs, cigarettes, pasta, rice, chips. List of entertainment, museums, galleries, etc.